"Our ordder looks exactly like our Willow." "Received first flag a few days ago and I love it. I decided to order another one to put on my porch in the back of my house." I truly love this flag. It gives me comfort when I see it. My dog passed away on Mar 15th. It was for our friends that lost their dogs about a year apart from one another. "User friendly website - yes, and great customer service." "Love this site. User friendly, easy to choose and order." 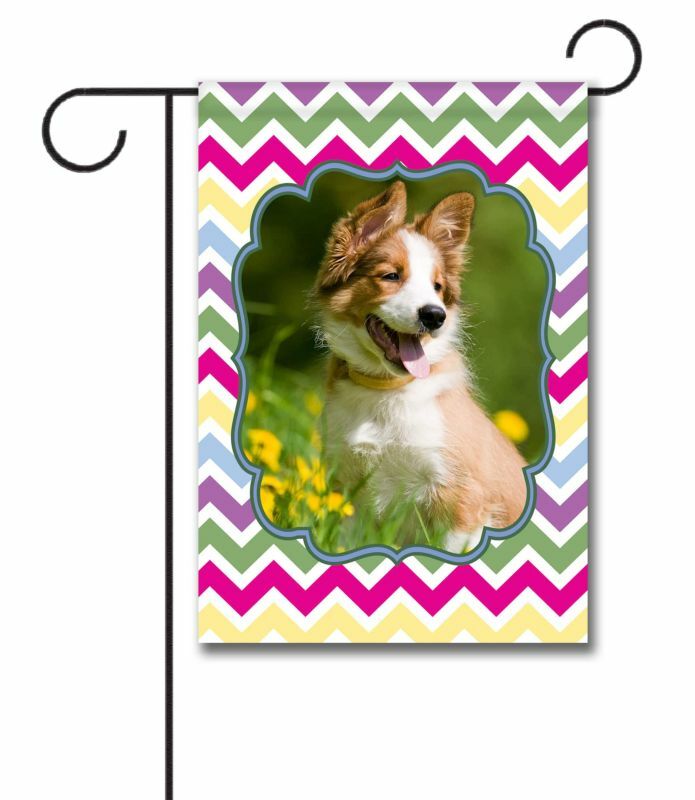 "This is one of the many flags I have purchased. Great company"
"I have been a return customer for years. You guys are the best!!! Great product quality, competitive pricing, Thank You"
"Love the site - so many options and the final product exceeded expectations." 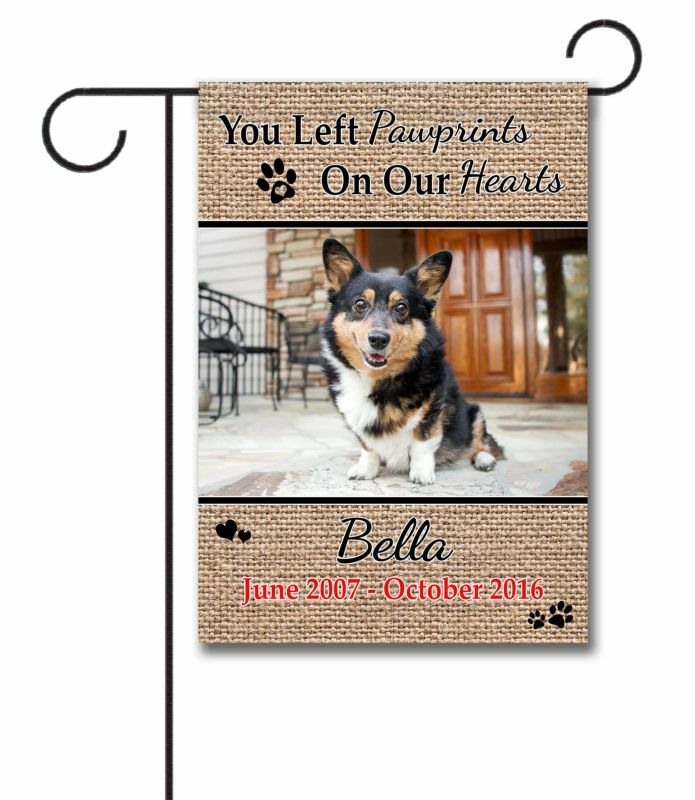 "We do a new flag every season and never disappointed ❤️"
"Love putting my furbaby on a house flag. I get so many complements from neighbors and. Passers-by." "Love the ease of personalizing the flag. Very cute designs! 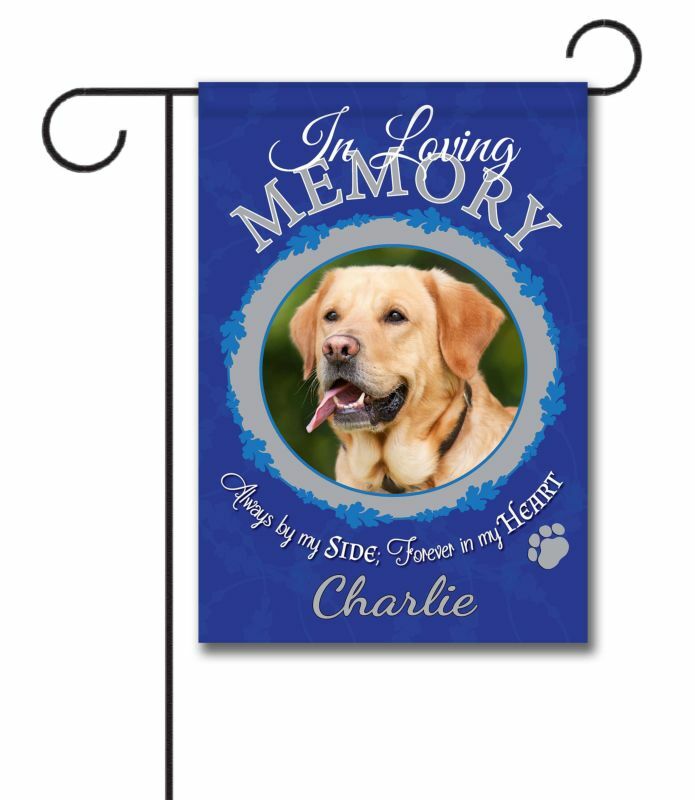 Looking forward to receiving our personalized flag!" 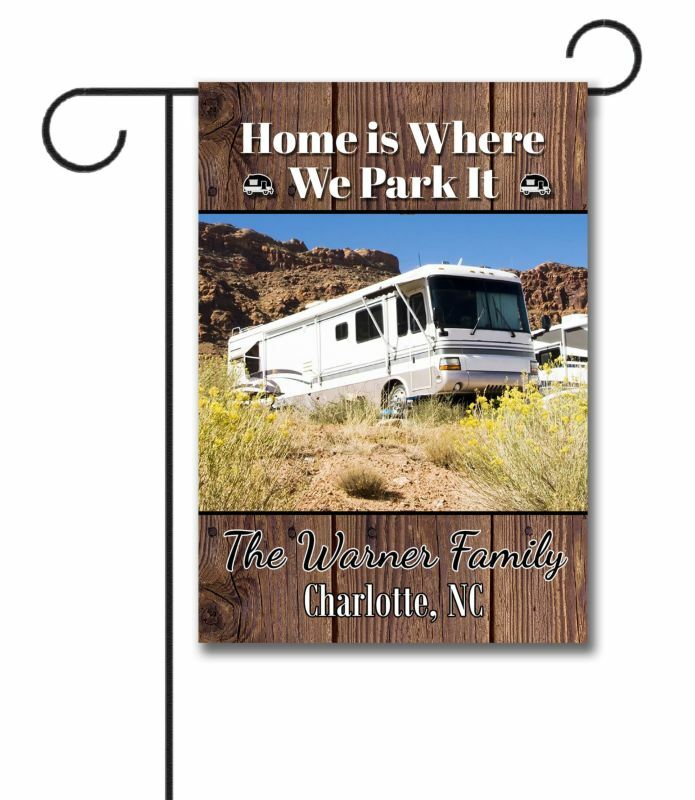 "I am very excited about these flags and mailbox covers! 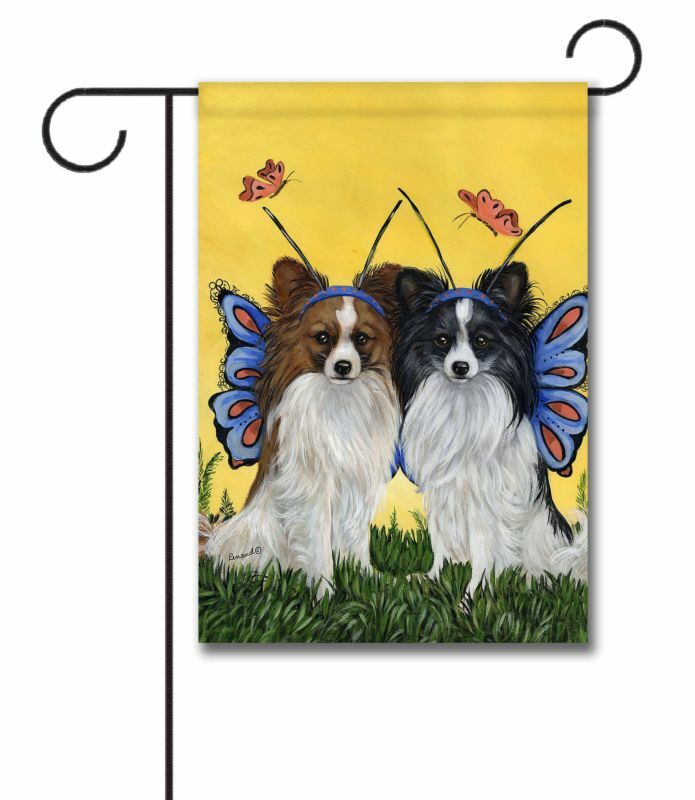 happy I randomly came across your site looking for pictures of papillons! thank you! Kelly S"
"I've turned my friends on to flagology. 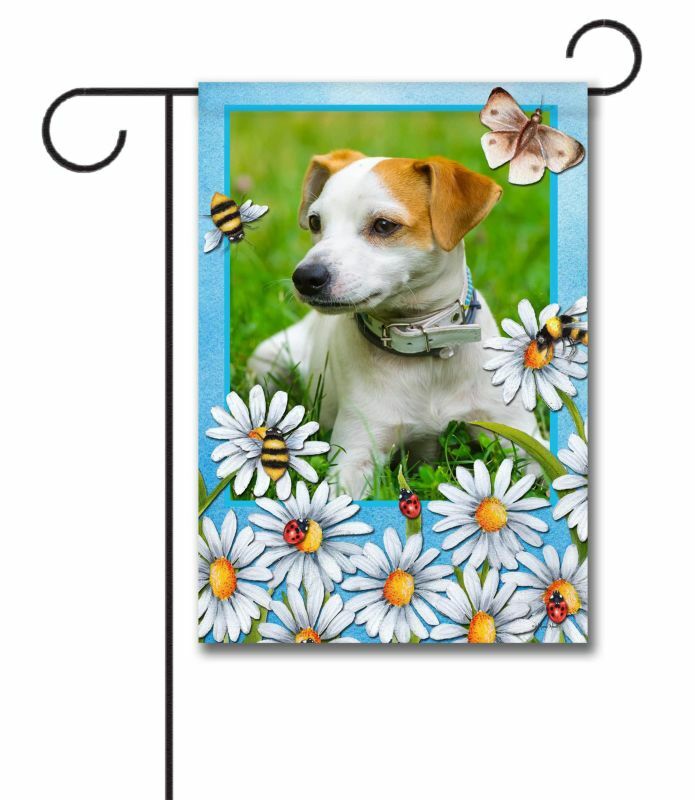 Love every flag purchased"
Happy Easter, Happy Spring Flag! I absolutely LOVE my flag. So does my dog, Wolverine! "always happy with my purchases here." "For a complicated order with personalization, the process was very easy to get through and the good price plus the sale price made it even more attractive to buy." 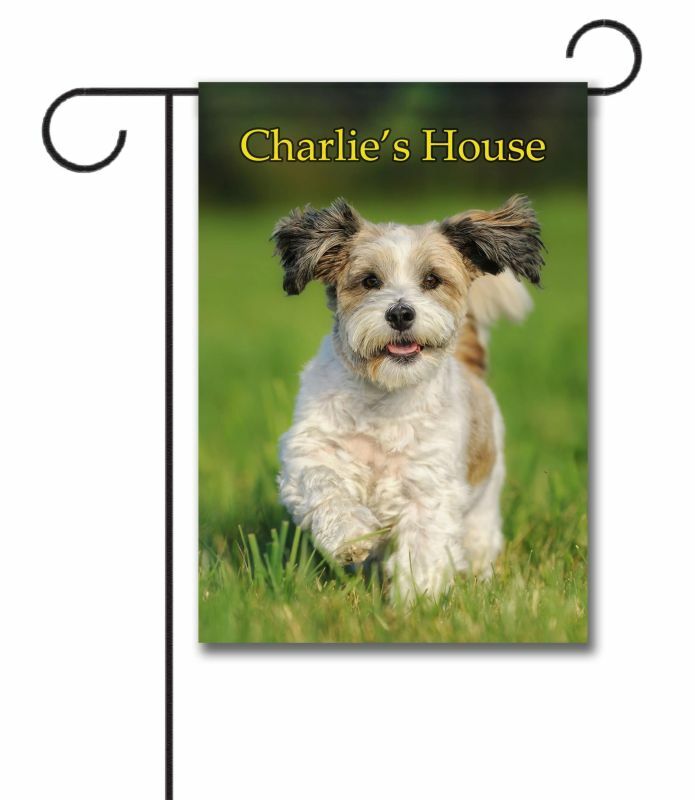 "This is my 3rd schnauzer flag, love them!" "I am always very pleased when I shop at Flagology. I always find a flag for every occasion." 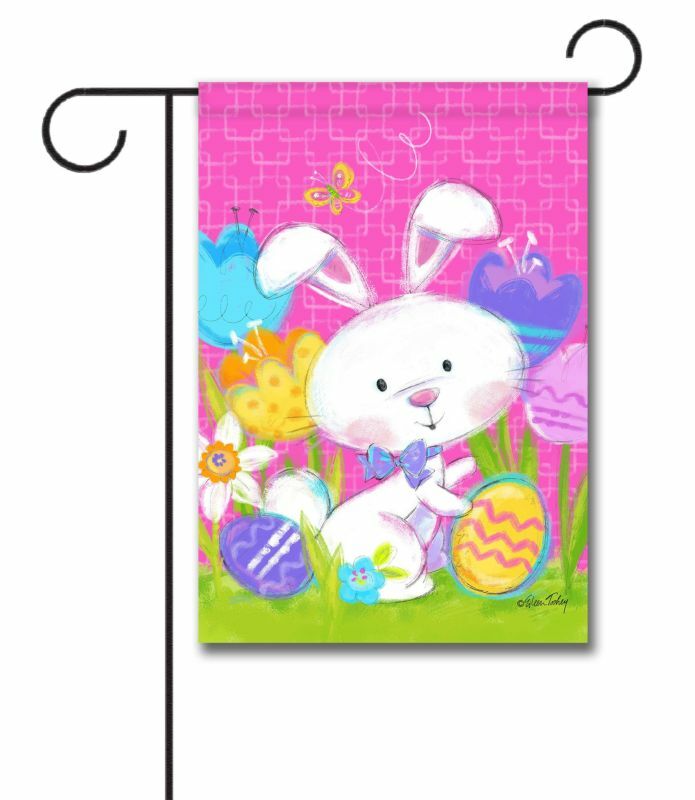 I am very pleased with the Easter flag that I purchased. I have it outside ready for Easter.